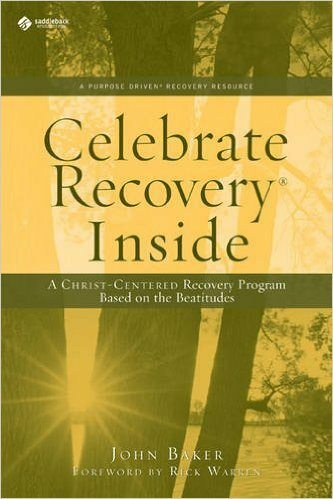 Drawn from the Beatitudes, Celebrate Recovery helps people resolve painful problems in the context of the church as a whole. Rather than setting up an isolated recovery community, it helps participants and their churches come together and discover new levels of care, acceptance, trust, and grace. We are all addicted in some way. When we learn to identify our addiction, embrace our brokenness, and surrender to God, we begin to bring healing to ourselves and our world. 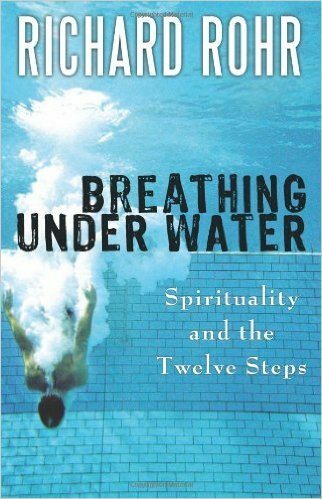 In Breathing Under Water, Richard Rohr shows how the gospel principles in the Twelve Steps can free anyone from any addiction—from an obvious dependence on alcohol or drugs to the more common but less visible addiction that we all have to sin.